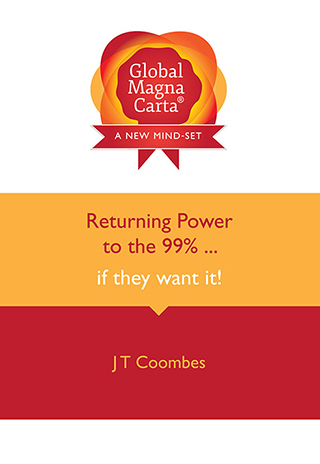 Global Magna Carta® is available to order from your local bookshop. It is also available to buy online through Amazon.co.uk, Amazon.com, Blackwell’s, Waterstones and Barnes and Noble. 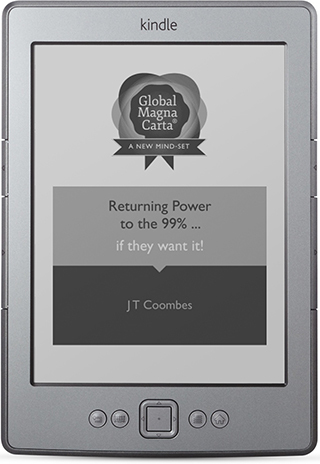 The eBook is available on Kindle (Kindle UK and Kindle US) and in the ePub format from eBookMall. If you purchase the hardback or paperback from Amazon you can obtain the Kindle edition free of charge. We’d like to know what you think about the issues raised. Send us a Tweet! Please write a review to let others know your views and help raise awareness.